Textures are used for making any design complete and give rich effect. 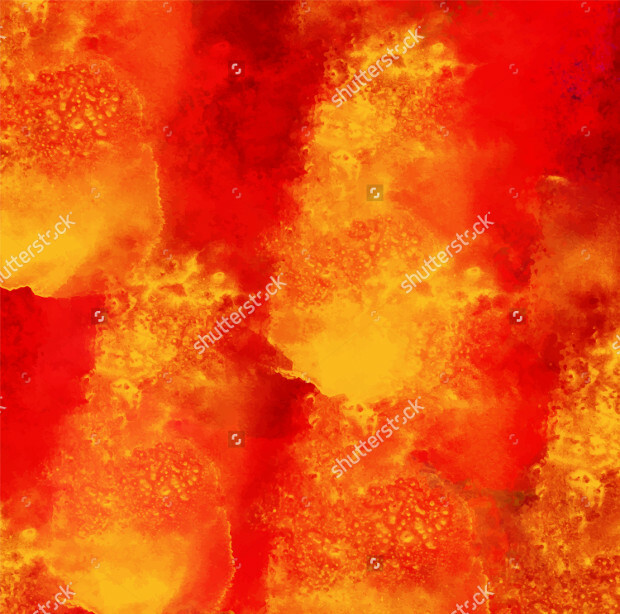 Fire texture is very appropriate to use when you want to add a different texture to your artwork and make it look vibrant. You can use them for any purpose including making them the background of the artwork. They have bright colors and make the graphic design attractive. 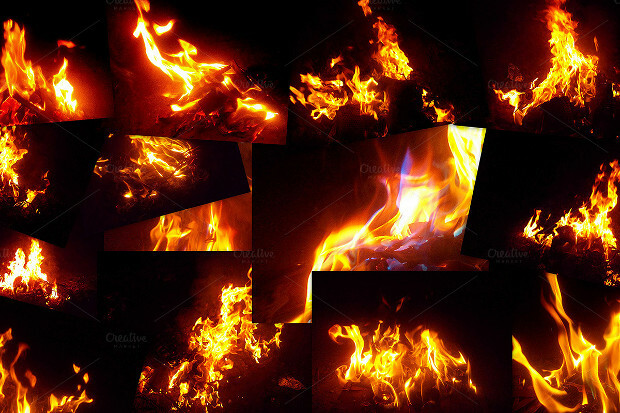 You can choose among different types of fire texture and use them according to the type of project you are working with. All of these textures are available in vector format making it possible for you to use them the way you want. 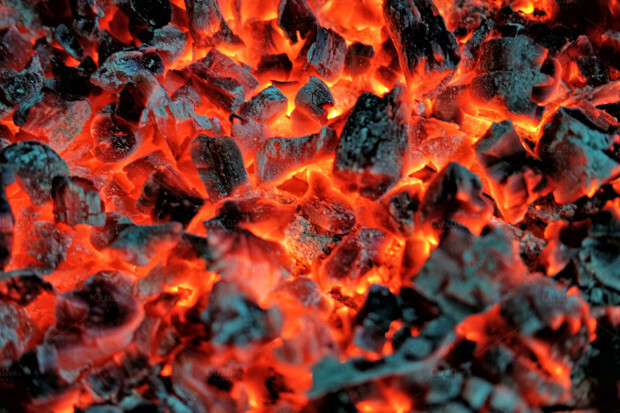 The first fire texture in the list is vibrant and it comes with a dark background. The overall effect on your artwork is very vivacious and you can add body to your design. 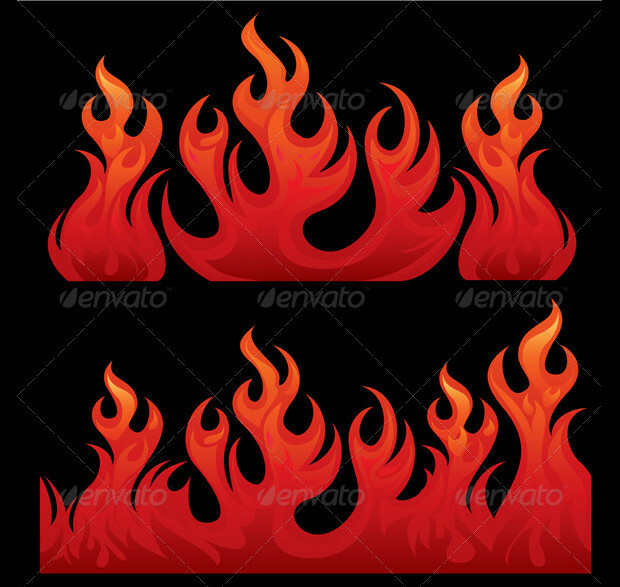 This fire texture with the dark background is available in vector format that is easily editable and you can edit it in Photoshop CS4 or above. The next texture is Iron ore texture. 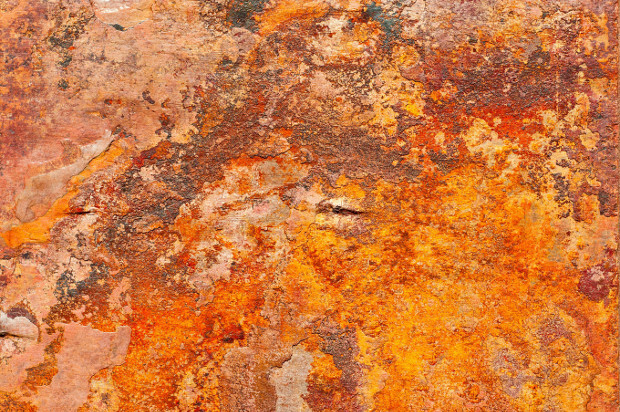 Although it is not fire but the rust on the surface of iron ore has given it a color combination that looks like fire. 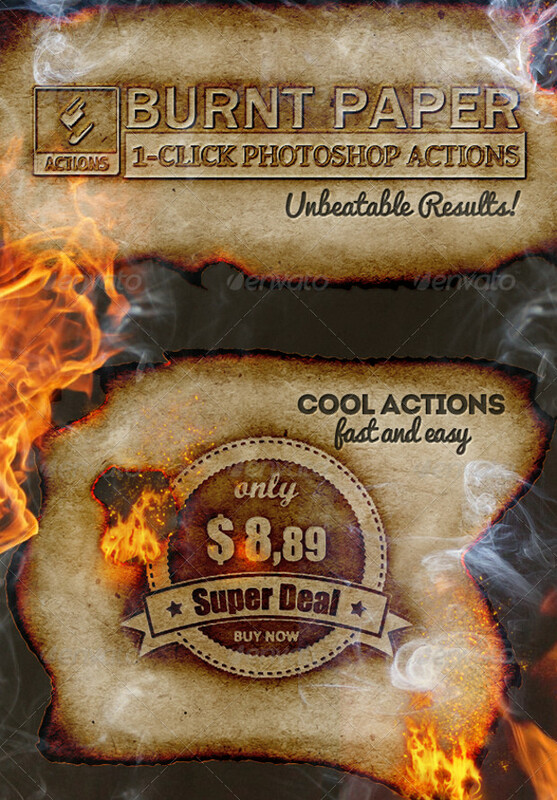 It is very simple to use these editable vector file in your artwork and make them look elegant. 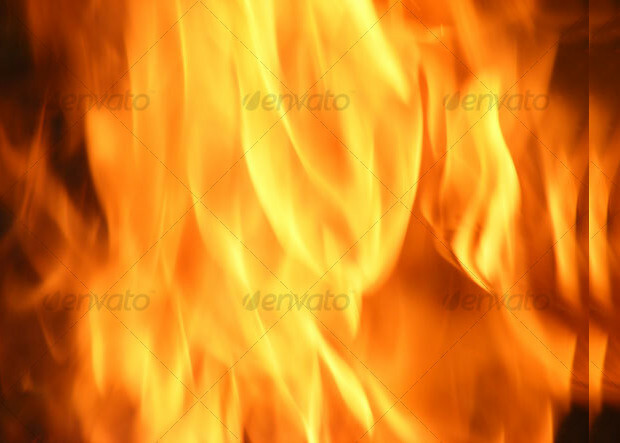 While making a collection of fire texture, one will be incomplete if red burning fire texture background is not used. This image is simply great to be used as any background and has high resolution to make your work look detailed. 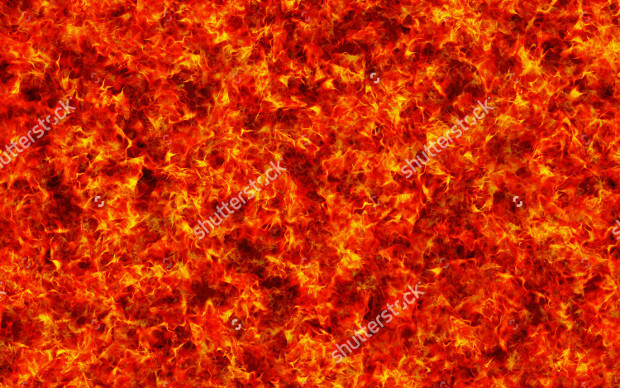 Another great texture that resembles fire texture, you should not always have flames. 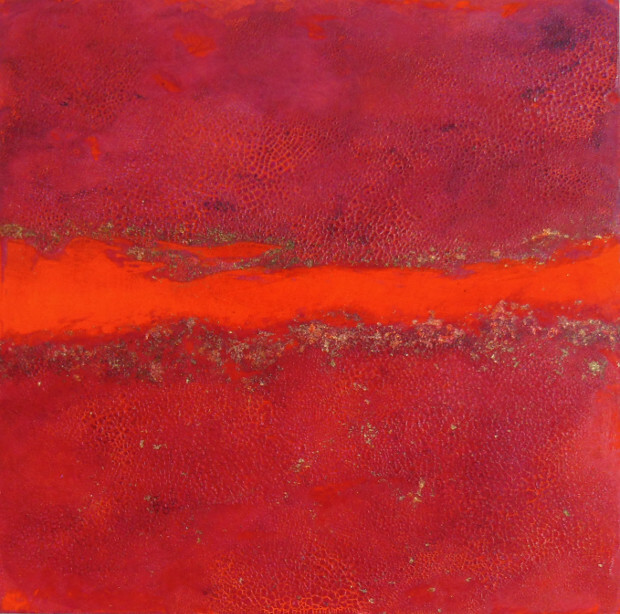 This orange and red texture is perfect when you are designing something different. It is abstract painting that resembles a painting. 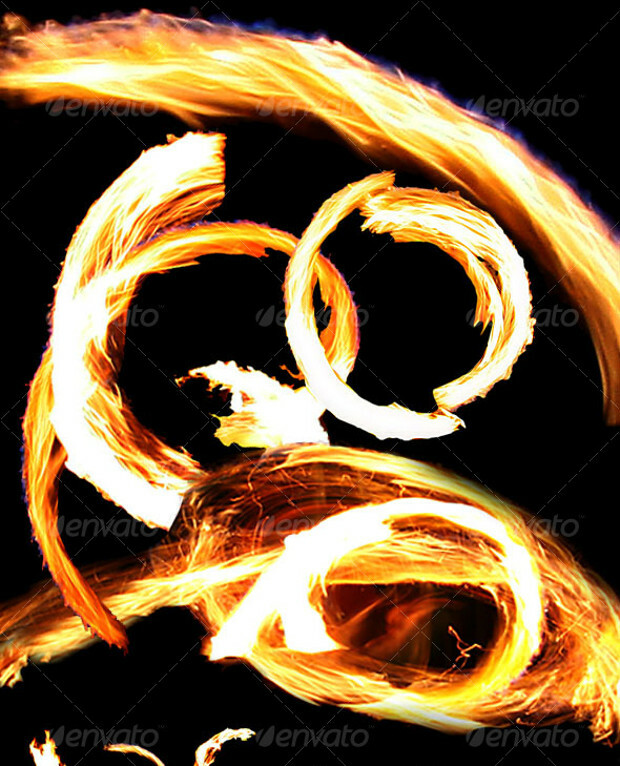 Give a unique look to your artworks with this great abstract painting of a fire. 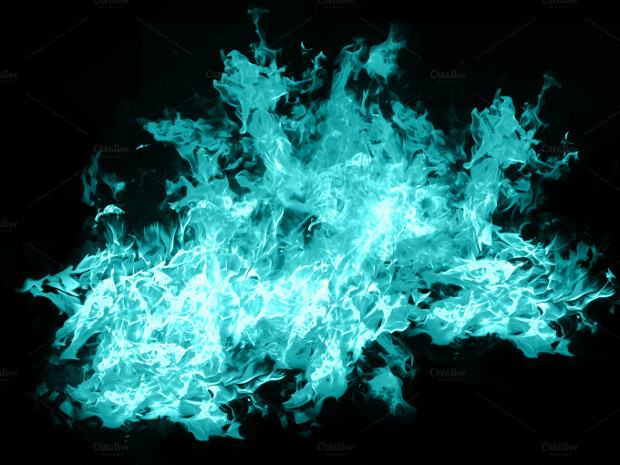 Here is an isolated blue fire that is unique and the best fit for any background where you want to highlight the background too. You can use this pattern for different other purposes too. 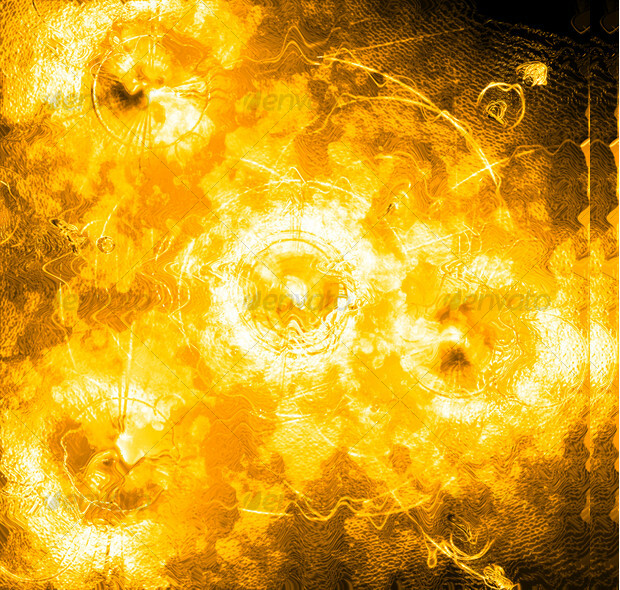 Isn’t this yellow fire pattern eye-catching? 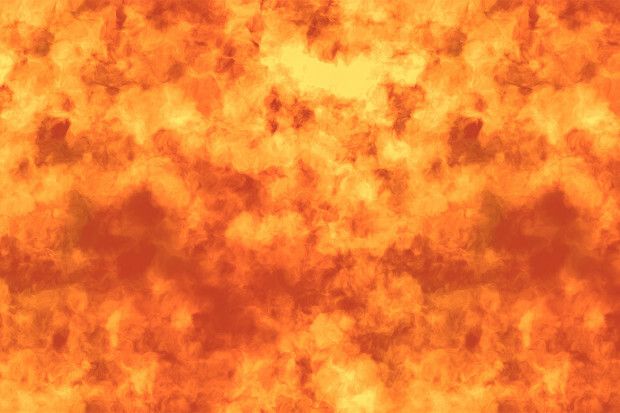 When you use this texture for any artwork, it will make it attractive. Use this high-resolution texture as background or a part of the designing and make it look lively, just the way the texture looks. 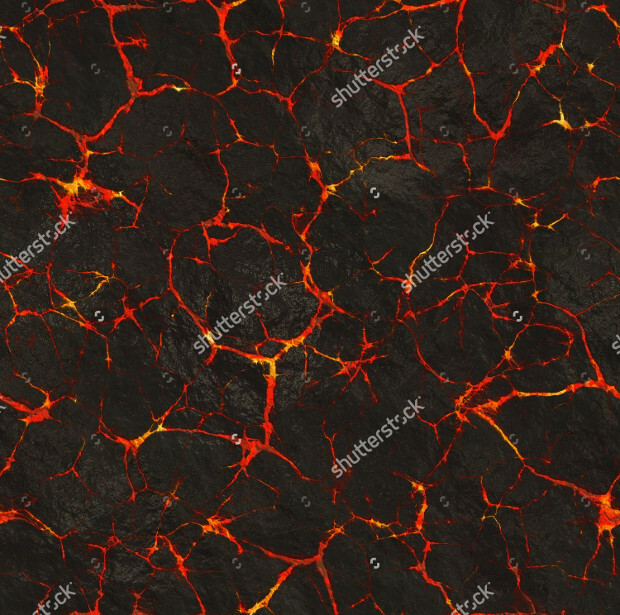 This is a high-resolution seamless texture that shows the vivacity of fire from the cracks. It is unique and the best one when you are looking for something different. 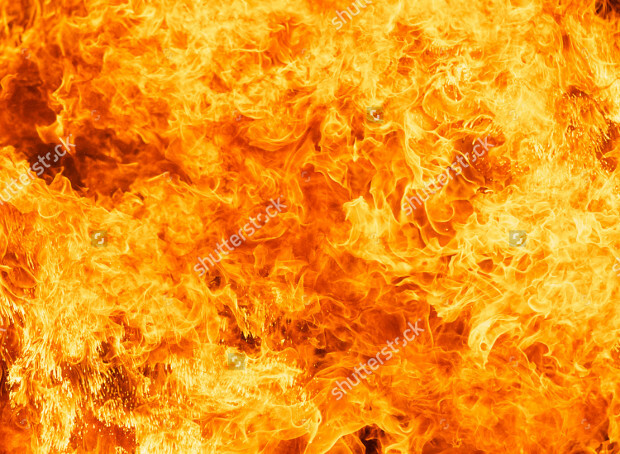 Among so many various types of fire texture, here is another simple fire texture that is an image of a fire in different situations. 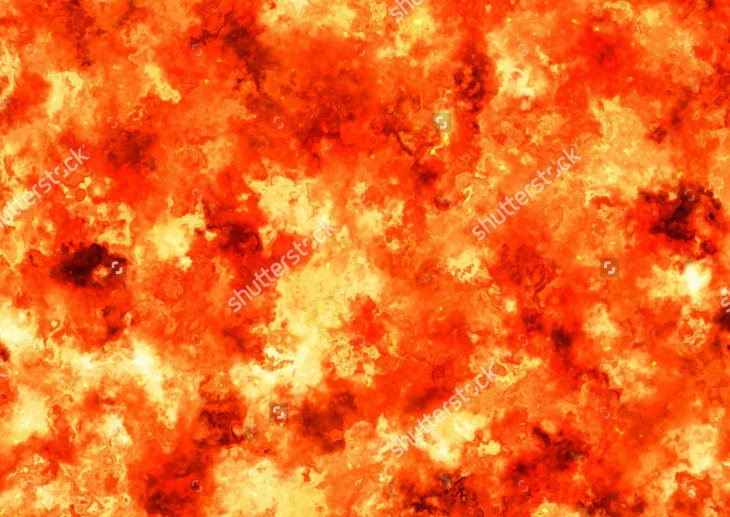 You can use this fire texture background for making anything elegant. 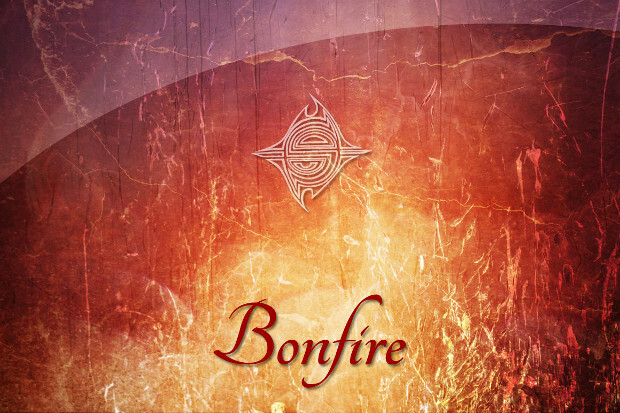 This is another texture that shows dancing fire trails. 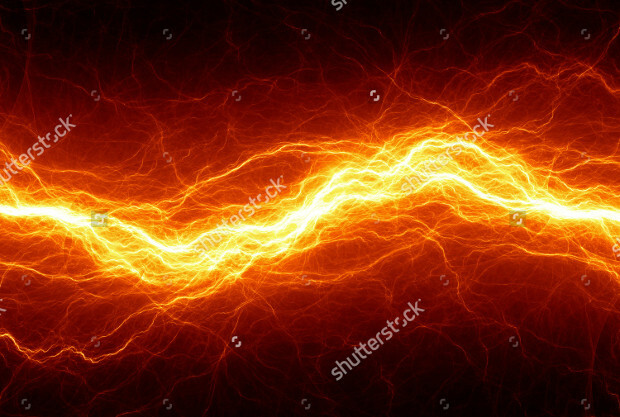 This is made from spinning batons when they are on fire. There are black backgrounds to these images. 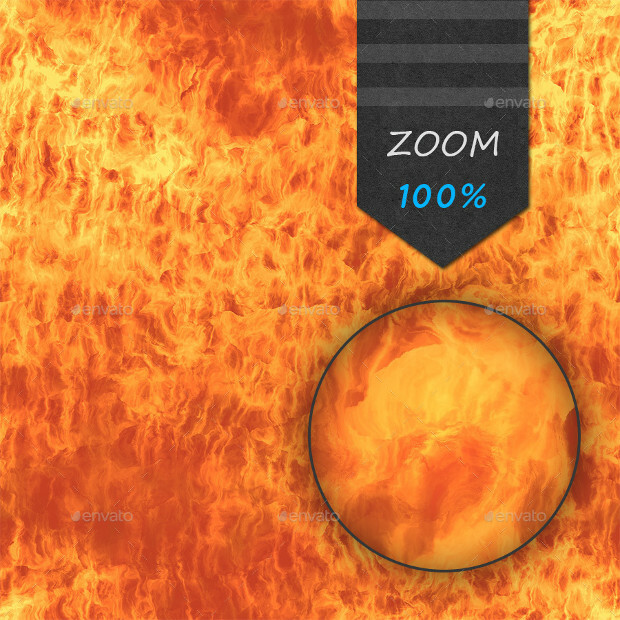 Spice up your composition with the help of this dancing fire texture. 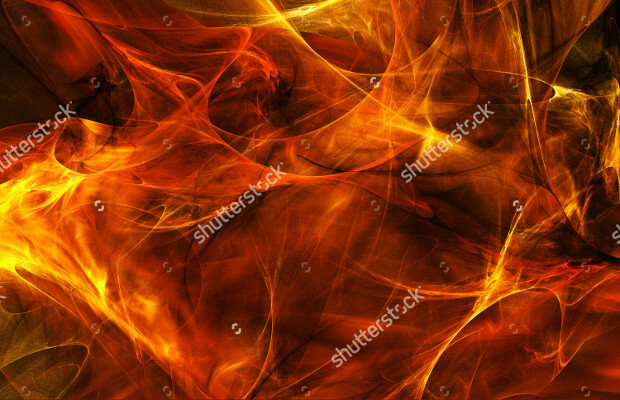 Fire has different shape and this abstract textured fire is just the one that is different from other looks of fire texture. 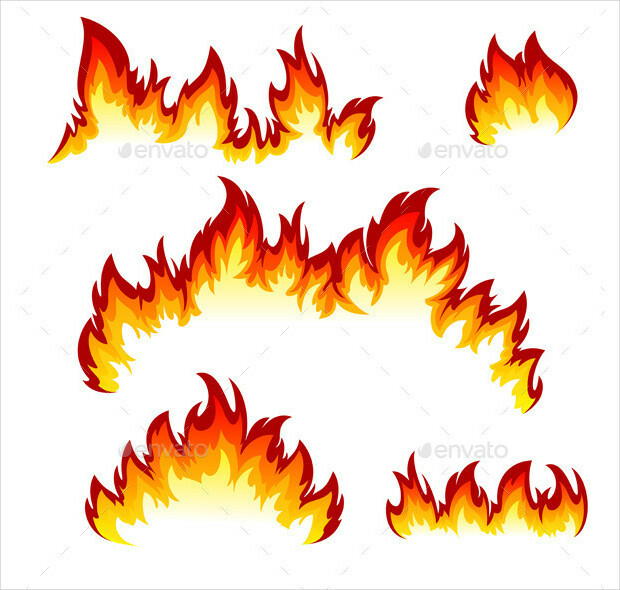 This is high-resolution vector file that can be edited by layers for suing them in your artwork. With them, you can make your backgrounds look great and unique.